Not too long ago, the ability to stream live events on the web was merely a novel idea. But as a pioneer in live streaming technology, Livestream took this vision and changed the way people shared their live events with the world. Furthermore, they are one of the first companies to design a simple to use CDN. Once the success of their streaming platform materialized, Livestream Studio was created with content producers in mind. The acquisition by Vimeo gives producers even more tools to share their content with world. When your production matters most, trust The Dude PC for Livestream gives you more than ever before. 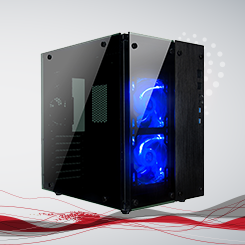 More power, more memory, more storage and more peace of mind; all standard with The Dude PC for Livestream. 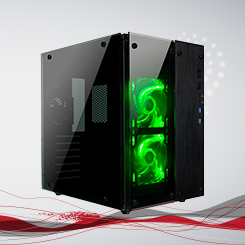 With three models from which to choose, we have a streaming solution to fit any production and budget. Factory-built and backed by a three-year hardware warranty, you can live stream with confidence and quality. Back when web streaming was still a novelty, Livestream was there to making sharing live content easy. Over 10 years later, Livestream is still making streaming easy with a platform that features flat-rate pricing. 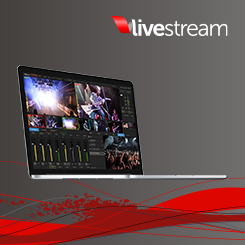 In addition to simplified billing, Livestream Platform is easy to use and navigate, making it perfect for webcasters of all skill levels to operate. As a Livestream Authorized Reseller, the team at Stream Dudes knows how to get the most out of hardware and platform options. 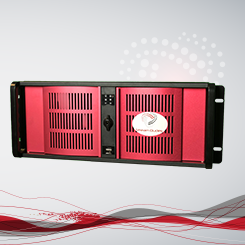 To find out the best streaming solution for you, Contact Us for more information.